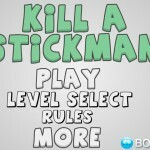 Aim And Shoot Madness Stick Puzzle Bored Click to find more games like this. 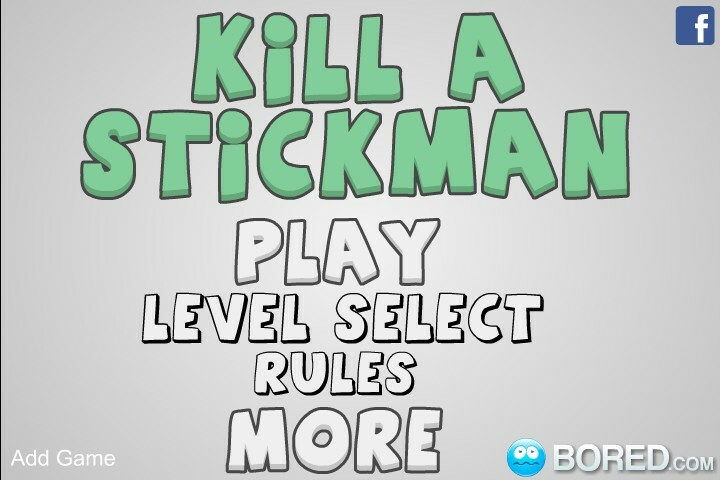 Shoot rocks at a scared stickman! 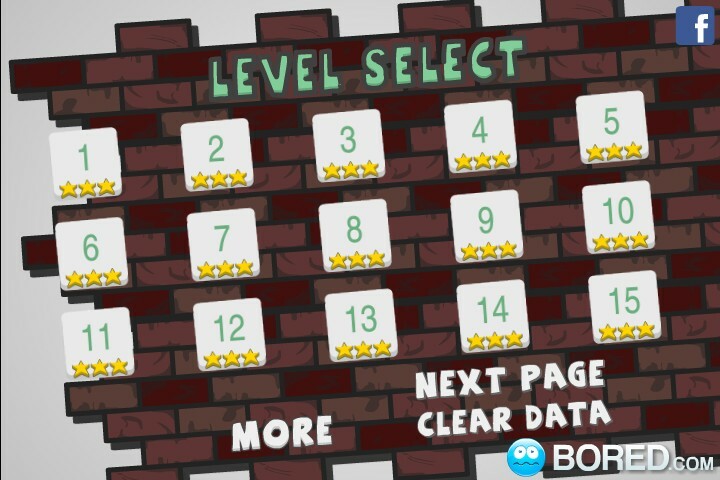 Kill the stick guy in each physics-puzzle level! 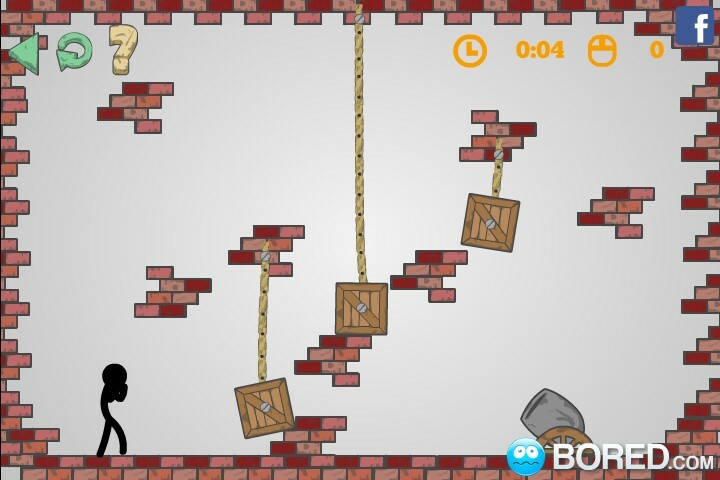 Use your mouse to aim the cannon, break objects and solve obstacles. Good luck!